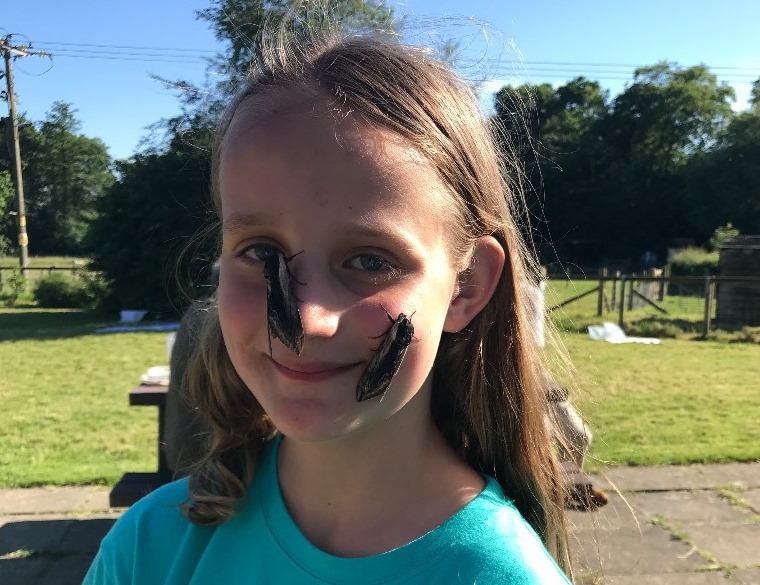 We were delighted to sponsor and participate in our first Hampshire Ornithological Society (HOS) Young Birders and Nature Camp, held at the Countryside Education Trust, Beaulieu, Hampshire. This event was aimed at young naturalists to give them a unique insight into birdwatching and wildlife. The participants heard from a huge variety of skilled and experienced conservationists who very kindly shared their knowledge on habitats, conservation, ecology and ornithology. We are so grateful to these experienced and talented volunteers who gave their time to impart their love and knowledge of nature. The itinerary included moth trapping, nest finding and ringing of various birds (and the importance of this skill), wader identification, impact of habitat on all wildlife and the huge amount of work that goes into running New Forest. The itinerary also included many talks from various experts about further education and careers in ornithology, environment and conservation. Thank you so much to RSPB, Forestry Commission and Butterfly Conservation. This event was organised by Hampshire Ornithological Society and Wild New Forest. For more information on HOS please visit their website: www.hos.org.uk. For more information on wild New Forest, please join their Facebook group. Please email the Trust at: info@cameronbespolka.com if you are a student of any age and would like a free membership of HOS which we are offering at the moment. Ringing birds generates information on the survival, productivity and movements of birds, helping us to understand why populations are changing. We were fortunate to work with licensed and trained ringers who taught the participants why this is vital for conservation. Nest finding and ringing birds and chicks can only be carried out by qualified, licensed and trained ringers. Everything is then recorded on a national database at the British Trust for Ornithology website which generates vital informaiton on the survival, productivity and movements of birds. This helps us to understand why populations are changing, impact on environment and sustainability. The bird ringing that the youngsters were able to observe was carried out by licensed and trained ringers. Many thanks to Tony Davis, Marcus Ward, Nigel Jones, Graham Giddens and Andy Page for sharing their vast amount of knowledge with us and teaching us how important this skill is. Thanks to everyone for participating and thanks to our many volunteers for making this happen. Look forward to running it again next year. Keep a look out for dates and information. The Cameron Bespolka Trust has teamed up with the Hampshire Ornithological Society to offer free membership to young birders.